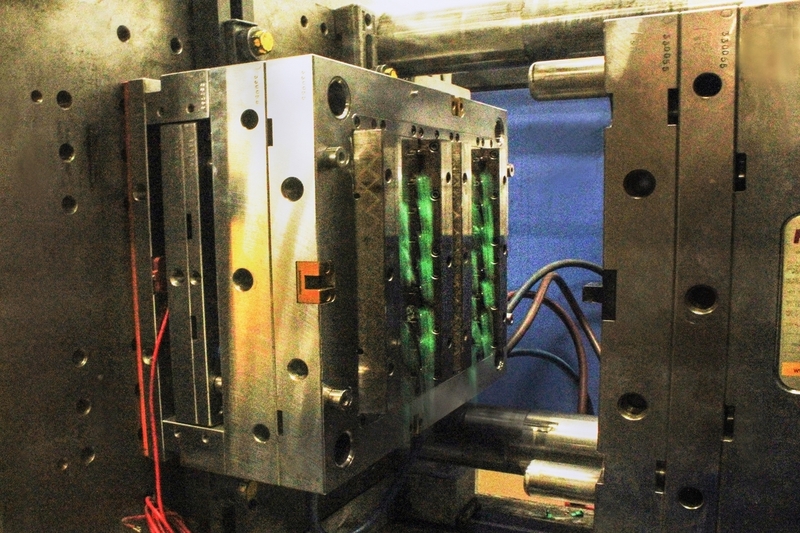 Ramko Injection, Inc. is a full-service custom plastic injection molding facility. We offer services ranging from design and engineering, to part production and final packaging of your product. We can take any concept and make it a reality at our state-of-the-art facility located in Hemet, CA. No matter the industry from medical to aerospace, automotive, electronics, or any other niche you can think of, Ramko Injection, Inc has the knowledge, equipment, and experience to bring it to life. From parts smaller than the tip of your finger, up to fenders of cars (and even larger at times), we possess the skills you need to see your parts successfully manufactured. 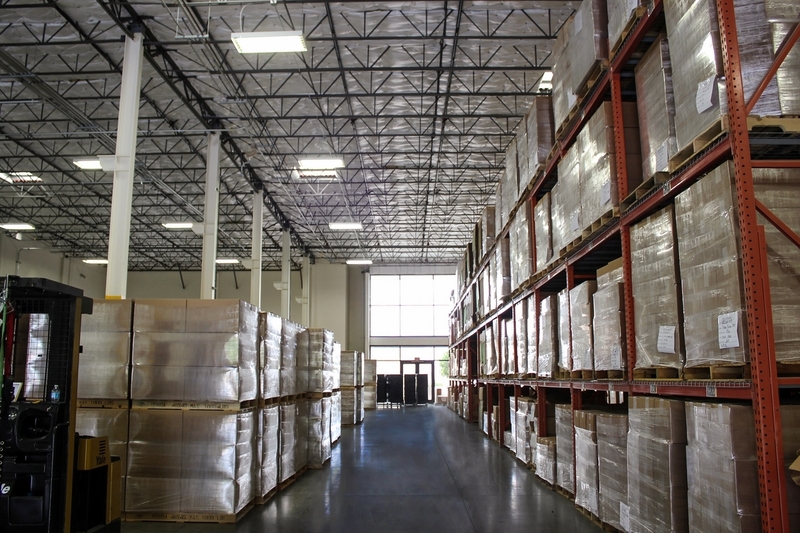 Ramko Injection, Inc.’s well-equipped facility can meet all of our customers’ needs. We have the capabilities to serve customers with a variety of requests; from packaging (individual and group), assembly line capabilities, Robotic Technology, Electrostatic Device (ESD) setup, Medical component production and other requirements as necessary. Ramko Injection, Inc. also has an assembly-only facility that is a clean environment with multiple production-line capability. In addition to our excellent product manufacturing and customer service, another major advantage of working with Ramko Injection, Inc., is that right next door to our facility there is a 100+ man tooling shop that can perform any maintenance and repairs needed on any tool that is made at Ramko Manufacturing, Inc. or elsewhere. This means that any maintenance can be completed in a very short amount of time, to allow us to provide our customers with the product they need in a timely manner without worry of down-time due to necessary maintenance or repair. We have also found that commitment to customer support, dedication to continuous improvement and overall diversification, have proven to be our strongest assets which have all contributed to our continuous growth. Whether it is with quality, lead time or pricing, Ramko Injection, Inc. is always looking for ways to make improvements in all areas of production and to lead the way in the field of customer satisfaction and production quality.